A smiling bobcat captured on a Covert trail camera. It’s not often you get a capture like this on a camera trap – a smiling bobcat (Lynx rufus) looking directly into the camera. 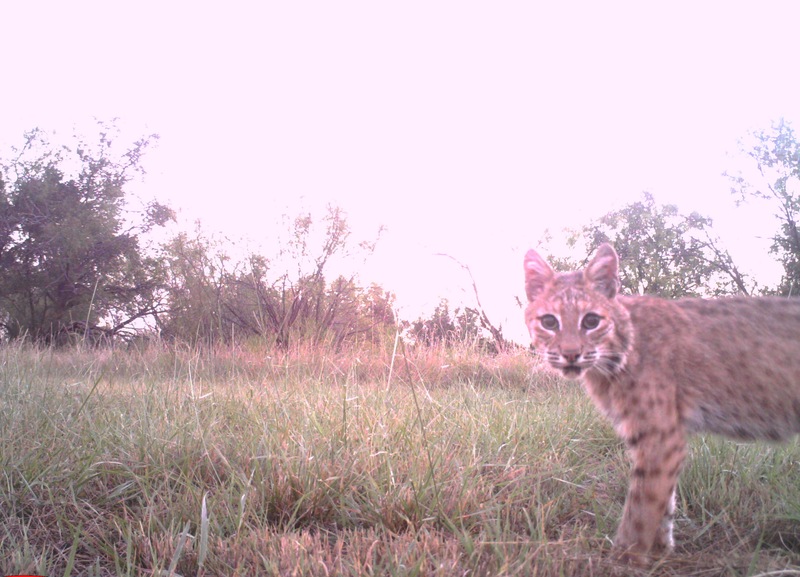 Camera traps have confirmed at least two bobcats roaming Comanche Springs in Texas.